Every other January, when Cambridge is freezing and spring classes have not yet begun, a delegation of MIT students heads off to a beautiful island in the Caribbean. But this is no vacation, and the biennial trip led by Professor Dale Morgan of the Deptartment of Earth, Atmospheric and Planetary Sciences (EAPS) has a serious mission: to teach cutting-edge geophysics techniques while finding drinking water for those in need. This year, seven EAPS graduate students, one EAPS postdoc, and one graduate student in aeronautics and astronautics accompanied Morgan to St. Lucia. The team worked with the island nation’s Ministry of Agriculture in the area around the Roseau River, whose residents rely on a large dam nearby for fresh water supply. In times of heavy rainfall, dam water becomes silty and Roseau valley residents lack drinking water. Therefore, this year's trip goal was to identify likely sources of groundwater in the area. Findings from previous trips to the drought-prone island resulted in the construction of at least one water treatment plant at a site recommended by the MIT group. This year the group performed a gravity survey, which can help locate underground aquifers, and a self-potential survey, which can detect flowing water. 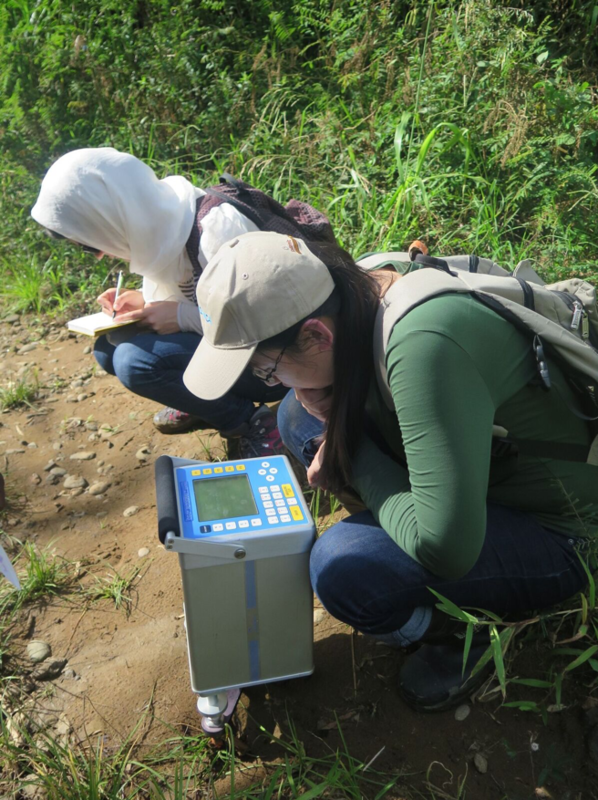 The trip takes place during MIT’s Independent Activity Period and is followed by a for-credit spring term class, 12.511 (Field Geophysics), in which the students learn the techniques required to extract useful information from the data. For example, data collection for the gravity survey involved measuring the gravity field at a variety of locations, and the students must compare data from multiple sites to separate the information that is common to all of them — the Earth’s gravity and that of large-scale terrain — from information that is specific to a given site. Dwivedi says they identified one to two likely groundwater sites, and Morgan will determine what recommendations to make to the St Lucia government. The students stayed in a hotel about a mile from the beach, enjoying the island’s breathtaking scenery, including its famous pitons (volcanic spires), and sampling the African-influenced cuisine of the former British colony. 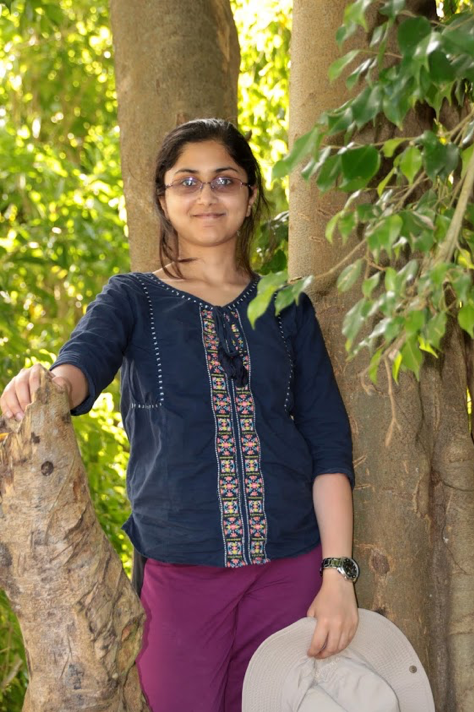 Dwivedi says the tropical weather, similar to her native West Bengal, was a nice break from the Boston winter. But the most valuable part of the trip, she says, was being reminded that “science does not exist in a vacuum — it’s most useful when it’s cognizant of the problems in society. It’s very satisfying to help society in a tangible way." Story Image: Prof. Morgan and the MIT group visit a water treatment site. Photo: Aurélien Mordret. Special thanks to Ekaterina Bolotskaya, Aarti Dwivedi and Joshua Kastorf for their help preparing this article. 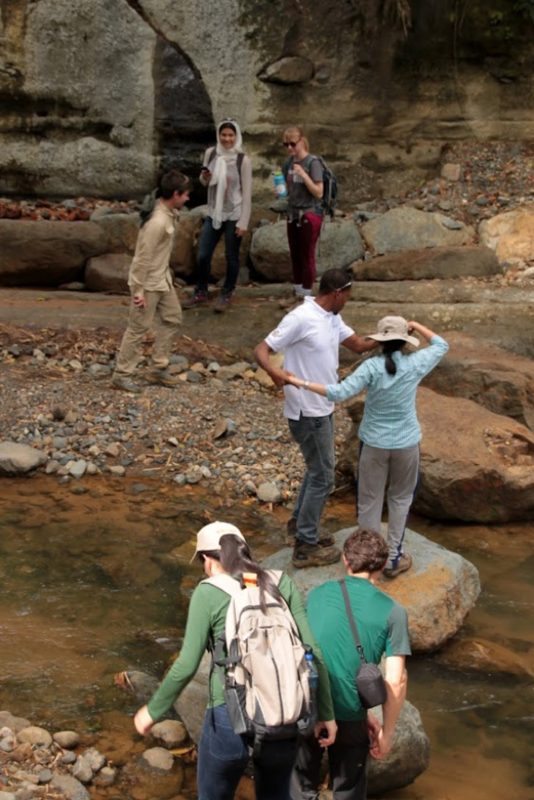 MIT EAPS students cross the Roseau River in St. Lucia. Photo: Aurélien Mordret. MIT EAPS graduate students record data from a gravitometer in St. Lucia. Photo:Veronica Foreman. MIT EAPS PhD student Aarti Dwivedi in St. Lucia. Photo: Aurélien Mordret.